Do I have to be in Thailand to apply for my Thai girlfriends UK Visa? Many UK boyfriends believe that they have to be in Thailand when they apply for a UK Visitors Visa for their Thai girlfriend. If you stop to think about this for a moment you would realize that this dosent make any sense. Yes as the boyfriend you are the sponsor of your Thai girlfriend and without you she would not be able to apply for a UK Visa. But from the visa application you are only about 30% of the application. Your Thai girlfriend’s information adds up to about 70% of the visa application. Not only are you not required in Thailand when the Uk visitor visa application is made, your Thai girlfriend will not need to attend the embassy either. It is possible that your girlfriend will receive a telephone call from the embassy, normally when this happens it is to confirm information that you have provided on the application form. You the sponsor could also receive a telephone call from the Embassy. Infact any person that is named on the application form could be contacted so the embassy can confirm information. On occasions the applicant will be called into the British embassy for an interview. 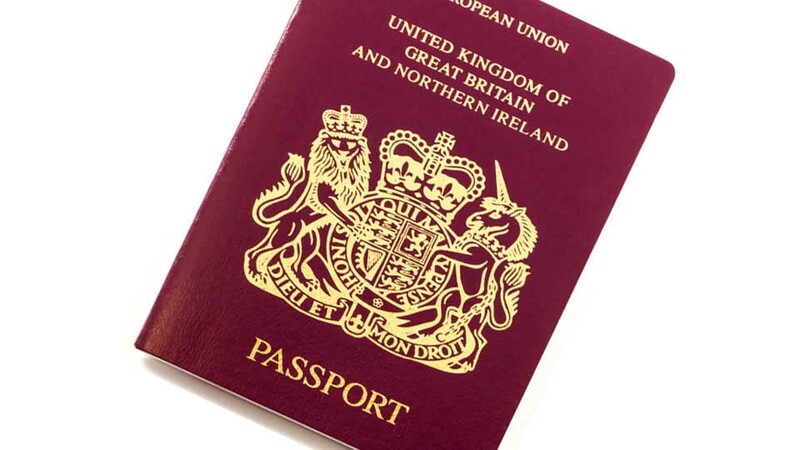 The British sponsor will not be asked to attend the embassy at any time in regards to the UK Visitor visa application which means that he does not have to be in Thailand.